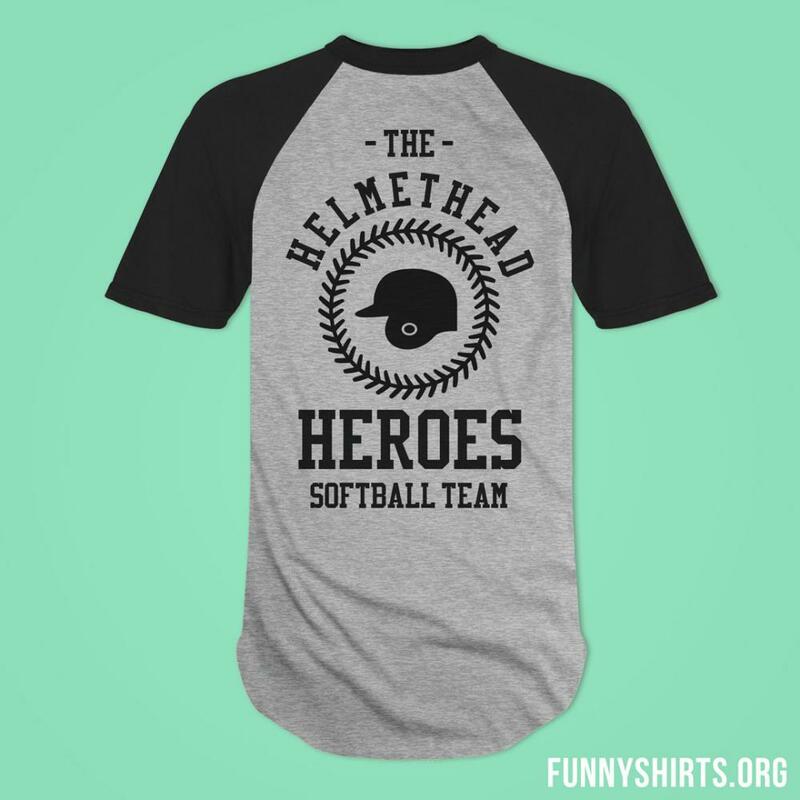 The helmethead heroes! 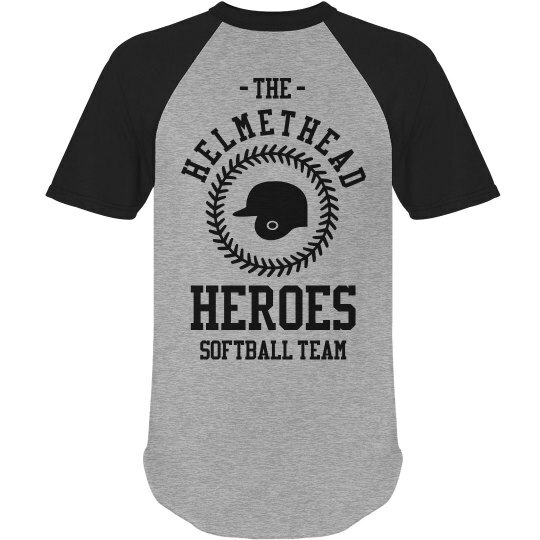 Customize a funny and trendy jersey for your adult softball league this summer. Let your competition know, you mean business. 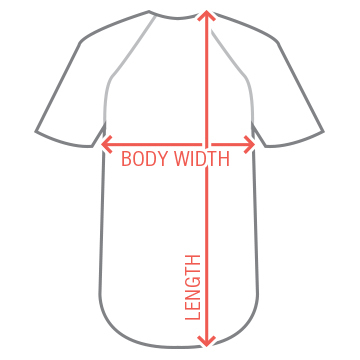 Personalize these fun t-shirts by adding your name and number to the back.